Passing on stories from one generation to another is a tradition common in many cultures. Around the world, mothers tell bedtime stories to their children, teachers read classic tales to students, and folklore are shared around roaring campfires. Many of our most loved fairy tales and myths are set in places far, far away. So far away in fact, that whether they truly exist is questionable. Some people want to believe that these places actually do exist and go on expeditions to try to find these places. 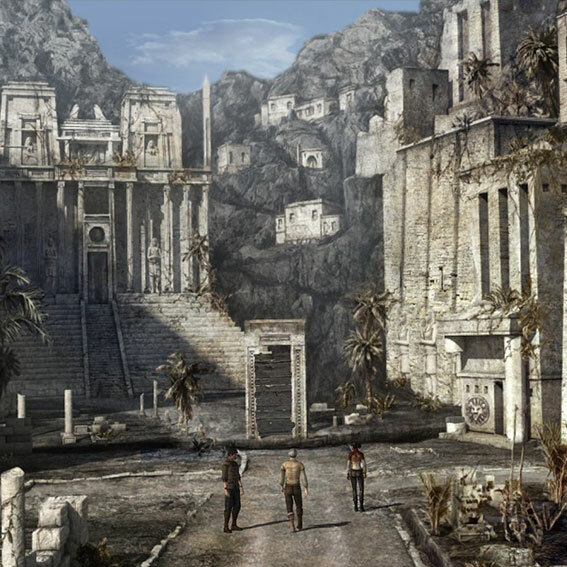 Here are a few legendary places that still remain beyond our reach. were thrown into the lake. The legend of El Dorado has evolved over time, finally becoming a legend about a lost city where precious stones and gold coins abound. European explorers who came to South America during the 16th and 17th centuries were fascinated by this legend. They searched Colombia, Venezuela, Guyana and Brazil for this city of gold and its golden king. They did not find it. In any event, much of South America was mapped in the process. One of the most famous explorers who set out to find El Dorado was the Englishman Sir Walter Raleigh. He was encouraged by an account of a local named Juan Martinez. He claimed to have been caught by natives and taken to El Dorado blindfolded. Because of this, he could not remember how to return. Sir Raleigh so deeply believed in this story that he led two failed expeditions to find the city himself. Discoveries of silver and gold deposits in Bolivia and Brazil continue to fuel the legend that a city of immense riches awaits discovery somewhere in South America.